Hamlet, one of Shakespeare's most-popular tragedies is also one that has been adapted, remade, and implied ample number of times. Acclaimed director, Vishal Bhardwaj gave the tragedy a whole new look by adapting this classic especially made for the Indian audience and set in the dark winters, tucked somewhere in Jammu and Kashmir. 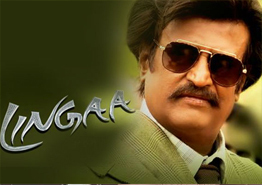 Boasting of a celebrated starcast comprising the likes of Irrfan Khan, Tabu, Kay Kay Menon, Shahid Kapoor and Shraddha Kapoor, this film made for a riveting, engaging yet stunning watch. Haider also takes the viewer on a journey of the protagonist, Haider's life and how his personality changes from that of an innocent boy, to a rebellious man, driven to insanity due to his circumstances. 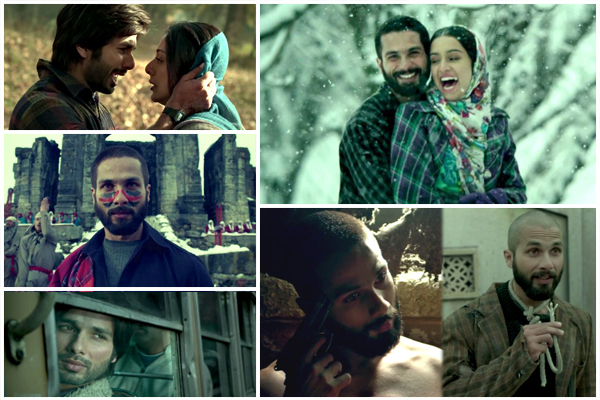 Needless to say, Haider defined an all-new era of tragedies in Bollywood. Before Haider, it had been a while since the true meaning of a tragedy was truly known. Perhaps, Vishal Bhardwaj too is heading the Guru Dutt way, when it comes to filmmaking? After all, Guru Dutt shall always be the lodestar when it comes to impeccable storytelling that is bound to leave you with one too many thoughts and much less to say once the story is over. Haider was sent away to study in Aligarh and returns to his hometown only to discover that his father is missing, his mother and uncle conspired against him and his house is now just a mound of debris. His love story with Arshiya grows from being a puppy love into a mature romance which remains unrequited. His perception of politics leads him to believe that it is all illogical and he stands up in rebellion against the law-making body, asking for a change in the system. Haider's insanity bubbles to the surface gradually as he tirelessly searches for his father, who by now is considered dead, a fact that he finds difficult to believe. His mother and uncle who were behind all this offer no support in helping Haider stay afloat amidst dangerous waters. Haider's murderous instinct towards his uncle do not allow him to stay humane and thus he eventually loses all that he ever loved, including himself, fighting a battle for a lost cause.